Spacious move in ready home in great school district! Come see this one right away!! Special setting on big lot and quiet dead end street. Within minutes to Long Lake Regional Park, Elementary, MS and HS. This home is South facing with a lakeview and open floor plan. Great entertaining spaces here with brick fireplace in living room, w/o family room and fully fenced in backyard w/ large patio area + a large foyer for all the shoes and coats. New furnace, water heater, flooring, paint 2018. Directions:From Long Lake Rd head East on Mississippi. First home on the north side of street. SchoolsClick map icons below to view information for schools near 1540 Mississippi Street New Brighton, MN 55112. 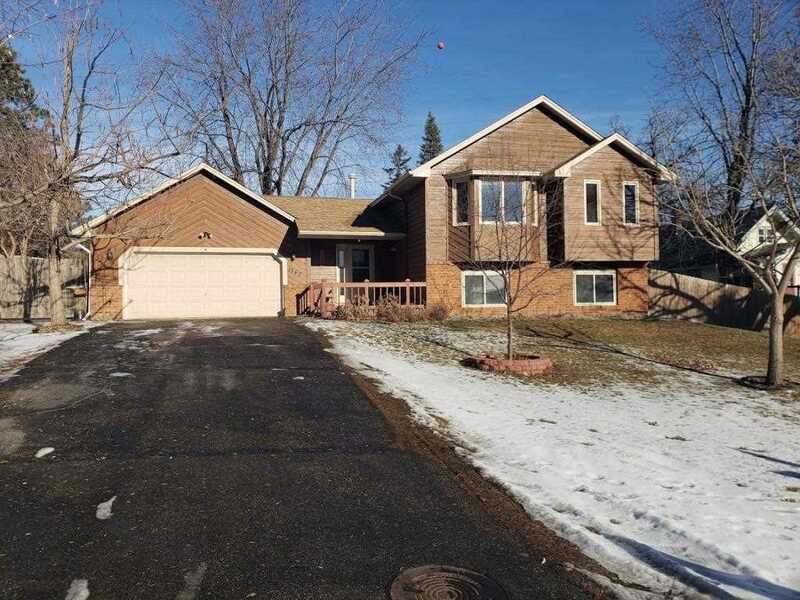 MLS # 5146988: This property at 1540 Mississippi Street, New Brighton, MN 55112 is located in the La Doucers Add subdivision and is listed for $315,000. MLS # 5146988 has been on the market for 69 days.